Gig Harbor United Methodist Church is looking for a Youth Group Leader who thrives on the energy of youth and enjoys designing experiences that help youth to grow in faith, service, and community-building. We are excited to hire an organized and faithful team player who will work within the framework recently created, and build a program that suits the needs of our diverse families. Flexible 10 hours per week. Sunday evenings required. Successful candidate is part of a staff led by our pastor. Pay: $18-20/hour. Gig Harbor United Methodist Church is looking for our future Director of Children’s Ministry. We have a small, growing children’s program welcoming all families to learn and grow in faith. We are excited to hire an organized, faithful, team player. Position is 10-15 hours per week and the successful candidate is part of a staff led by our pastor. Sunday mornings and Monday afternoons required. Pay: $18-20/hour. 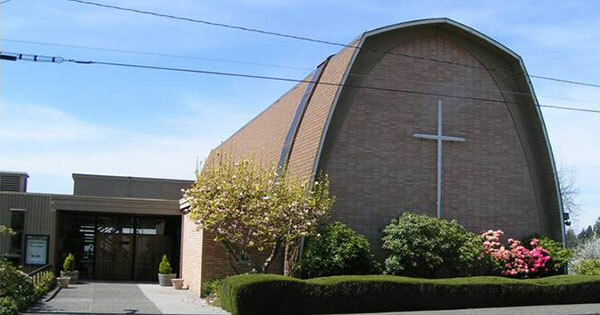 Trinity United Methodist Church in Port Townsend, Washington is looking for a part-time Custodian and part-time Nursery Coordinator. All applicants must fill out our Job Application in order to be considered. The newly-formed Mountain Sky Conference of The United Methodist Church — serving 460,000 square miles of the Western Plains and Rockies in Colorado, Wyoming, Montana, Utah, and one congregation in Idaho — and their resident Bishop Karen Oliveto, is announcing a national search for the cabinet-level position of Superintendent of Leadership Development/Director of Connectional Ministries. Laity or clergy leaders are invited to apply. RUMC is looking to hire a caring, fun, outgoing, and responsible person to care for our youngest children during church services on Sundays and other events as needed (such as special services and events). The age range is infants through five years and the typical hours are from 9 a.m. to noon on Sundays. Previous child care experience is required. Please email resumes to spr@redmondumc.org or call (425) 883-7553. Redmond United Methodist Church in Redmond, WA, is seeking to fill a Coordinator of Youth Ministry position. The Coordinator will create, coordinate and implement age-appropriate ministry to youth of Redmond UMC. Our location, in the heart of downtown Redmond, brings an opportunity to be deeply involved in the local community while also developing our congregation family and personal religious beliefs. We seek an individual who shares this passion and can help mold our youth in our mission to Love. Serve. Grow. and keep with our Vision and Strategic Plans for the congregation and community. Create and execute youth programming including regular and one-time events. Expose youth to styles of worship and prayer and connect this practice to daily lives of the youth. Discuss gifts of the spirit, and help youth connect their gifts with community need. Seek ways youth can participate in the larger church body and facilitate youth/adult mentorships. Commitment to personal spiritual growth and willingness to understand United Methodist theology. Bachelor’s Degree; preferably in religion, youth ministries, Christian education or related subjects. Minimum of 1–2 years of youth-related ministry experience as volunteer or staff in a church. Exhibit desire, experience and background for a “heart for service” and genuine interest in responding to needs and concerns of youth. Solid relational skills and ability to communicate with people of all ages. Please send a resume, cover letter, and any references to Amy Maxim, SPR Chair, at spr@redmondumc.org. Our inclusive church has a ministry calling for an organized and passionate Office Manager. Must love being considered a church-wide community resource whose expected to know a little bit about everything. Must possess a personality that’s capable of maintaining your own ideals while remaining respectful to a large host of others. Must possess a strong sense of self. Must be upbeat, enjoy fast paced work and some amount of unpredictability. As the first person that many new people come in contact with, one must respect and present the culture and values of our church as their personal responsibility. This position interfaces with our Finance, Operations and Human Resources Team. If this is you and you want to hear more, contact Gail Rauch at lynngail99@yahoo.com with your resume and a letter about why you want to be a part of our team by March 31. Learn more about Marysville United Methodist Church at www.marysvilleumc.org. 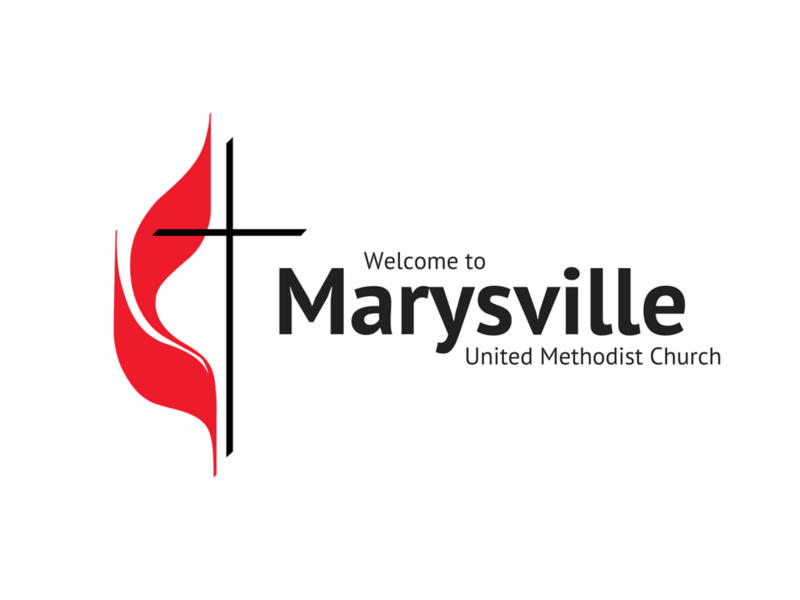 Marysville United Methodist Church is excited to hire an organized, efficient and friendly Administrative Assistant. This part-time position will primarily support our pastoral staff and our guests. Flexible hours. May include some Sunday morning hours. Contact Gail Rauch at lynngail99@yahoo.com with your resume and a letter about why you want to be a part of our team by March 31. Learn more about Marysville United Methodist Church at www.marysvilleumc.org. The position of church custodian requires an individual who can work efficiently without supervision, is self-motivated and detail oriented. Work scheduled: five days a week, 30 hours per week. Salary depends on qualifications. Pension benefit after a year. vacation time after 6 months. Periodically deep-clean carpets and strip & wax floors. Coordinate with the Office Administrator to set rooms for meetings and events scheduled throughout the week. Send resume and cover letter to kathy@desmoinesumc.org. Position open immediately. Des Moines United Methodist Church is seeking a Visitation Coordinator. This is a 10 hour a week position with flexible hours and works with the pastor in planning pastoral care primarily in visiting in Health centers, Assisted living and shut-ins and others as needed. The person will also develop and coordinate a Vistation Program including recruitment and training of volunteers. Verifiable experience, working and relating well with older adults and volunteers. Be flexible in spirit, with a good sense of humor. Salary: $10,000 a year plus $2,000 in expenses. Please send letter of application, resume, references to: Joanne Brown, Des Moines UMC, 22225 9th Ave S. Des Moines, Wa 98198 or email them to: nomatterwhat3@comcast.net. Federal Way United Methodist Church seeks to hire Childcare Attendants for our growing children’s ministry. We are an inclusive vibrant congregation of about 200 members and have experienced and increasing number of children and infants. We are looking to hire some caring, fun, outgoing and responsible persons to care for our youngest children during Church Services on Sunday 9:45 AM – 11:15 AM, Choir rehearsal on Wednesday evenings 6:45 PM – 8:30 PM, and during Lent March 6, 14, 21, and 28. April 4 and 11, 6:45 PM – 8PM. Salary is $12 per hour. Applicants must be 18 years of age or older. A national background check, safe sanctuary training, and CPR training will be provided. More details are available upon request. If you would like to add to Local Church Classifieds with a new post, please email a description of your event (including date, times, location) to communications@pnwumc.org.